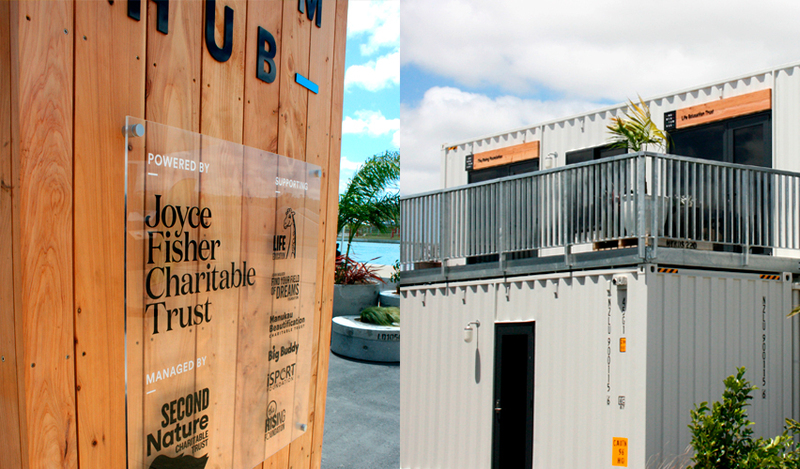 The Joyce Fisher Charitable Trust had no small part in promoting and developing the new Hearing House centre, in Greenlane, Auckland. With a facility for more than 800 deaf children and adults with cochlear implants and hearing aids. The centre was officially opened by Associate Minister of Health Hon. Julie Anne Genter on 6 July 2018. The $8 million centre is also a hub for organisations that specialise in the area of listening and spoken language. SoundSkills, the Stuttering Treatment and Research Trust (START) and the Hearing Research Foundation are all tenants in the centre. 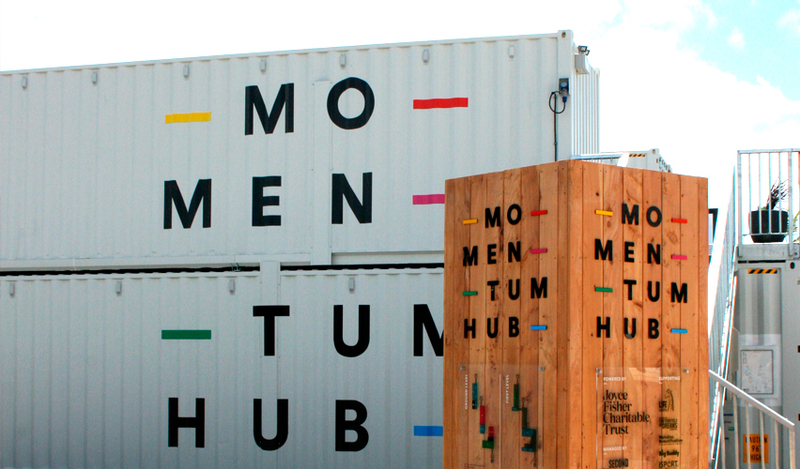 The Momentum Hub was opened by the Prime Minister the Rt Hon Bill English on Thursday 9th February 2017. It is an initiative powered by the Joyce Fisher Trust and managed by Second Nature Charitable Trust. The site houses a number of leading Manukau charitable entities and provides them with a cost effective platform from where they can run their operations. The charities on site include Life Education, John Walker Find your Field of Dreams Foundation, Manukau Beautification Charitable Trust, Big Buddy, iSport Foundation and The Rising Foundation. 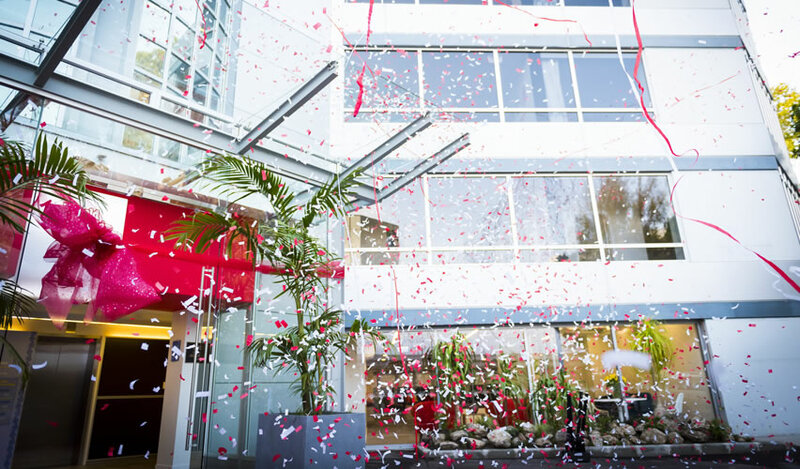 In June 2016, Ronald McDonald House officially opened its new wing at RMH Grafton Mews. It includes 14 additional family rooms, a children’s playroom, a family lounge and the first ever business centre (a dedicated space for parents who have the opportunity to work remotely). It means they can accommodate up to 94 families a night across three Auckland facilities. Over the past year they have had to accommodate over 100 families offsite at local hotels – an unfortunate and very costly exercise. Already over 30 families have been able to use the facility. 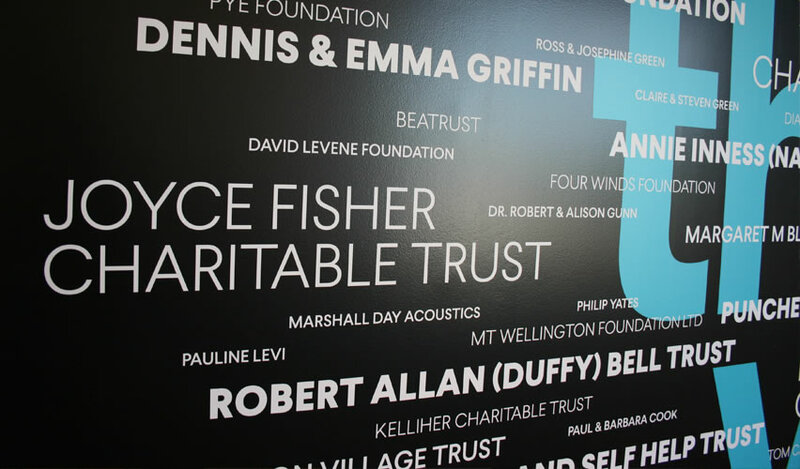 And as they say, this expansion bears witness to the generosity and belief in the Ronald McDonald mission shown by entities like the Joyce Fisher Trust. 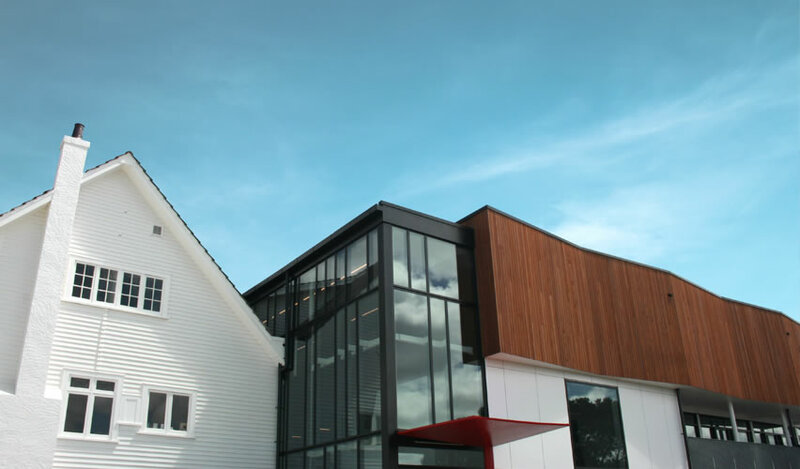 The Trust’s name stands proudly at the door as a key contributor to making this facility a reality and providing a home away from home for more Kiwi families than ever before. 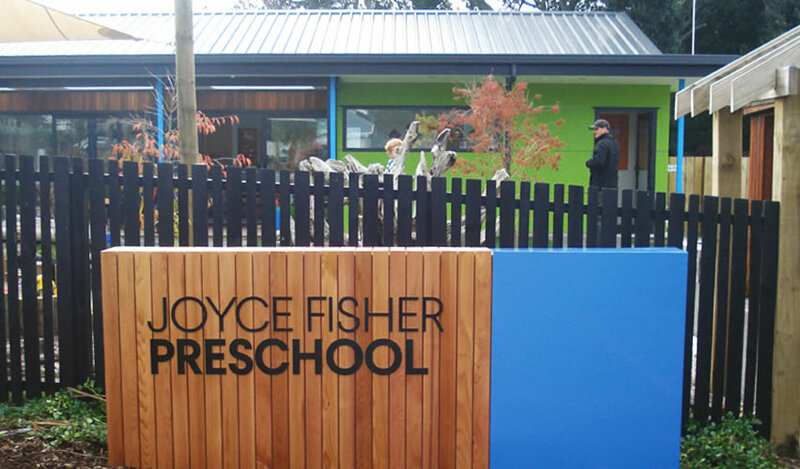 In July 2015, The Joyce Fisher Preschool based in Greenlane, Auckland, opened its doors to hearing impaired youngsters, and hearing children living in the surrounding community. The purpose-built centre, named after Lady Joyce Fisher, provides a warm, welcoming and inclusive learning environment for children aged 2-5 years old. The centre encourages independence, imagination, responsibility, problem solving and empathy and there is a focus on creating a love of learning and teaching social skills. 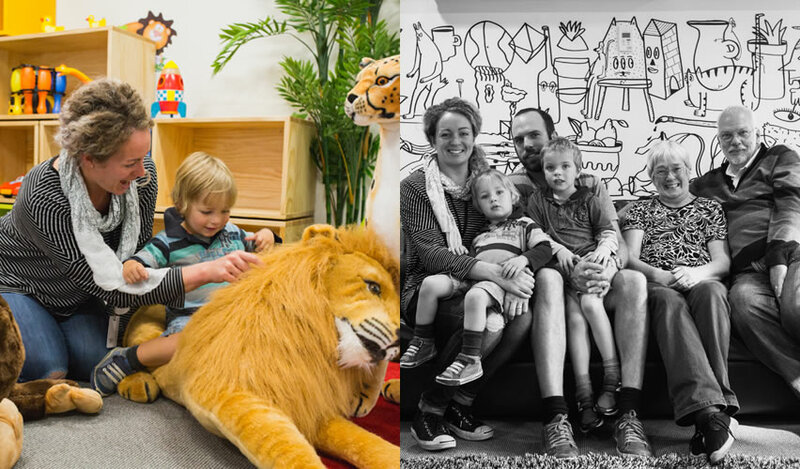 The hearing impaired youngsters are clients at The Hearing House – a children’s charity that provides services to profoundly deaf children in the upper half of the North Island. During her lifetime Lady Joyce Fisher supported The Hearing House, making regular donations from her charitable trust and visiting the premises. 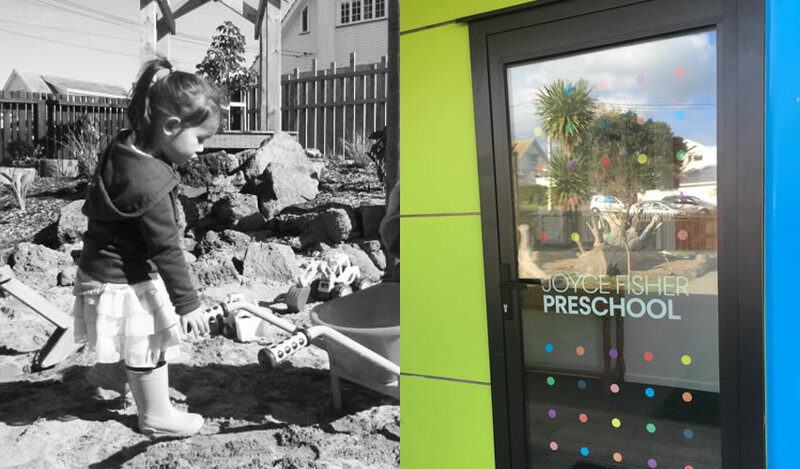 Since her death in 2009, her trust has continued to assist The Hearing House in a number of ways – the most significant of which was funding a large proportion of the construction of the Joyce Fisher Preschool. 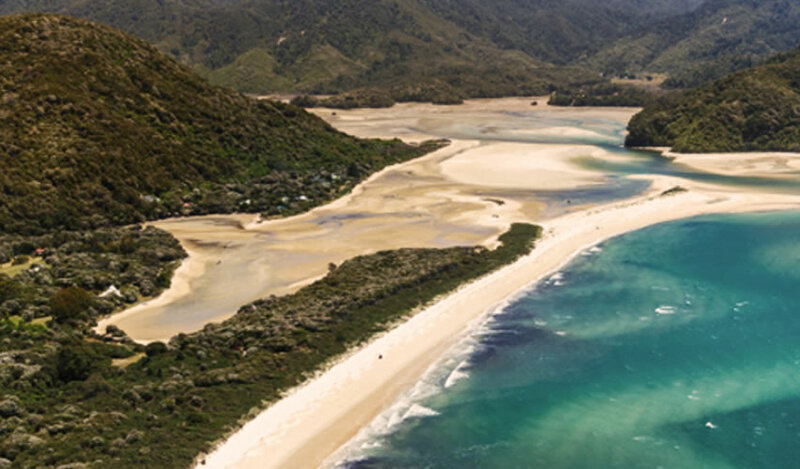 This is a pristine piece of beach and bush now committed in perpetuity into the hands of all New Zealanders to look after and treasure forever. Many years ago now the Fisher family bought the land in Anakiwa that fostered Outward Bound, we felt in committing our funds to this cause, that this is what Woolf and Joyce Fisher would have done.